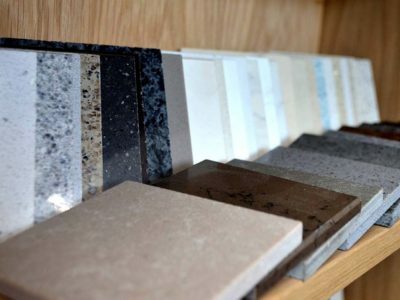 Chandler Stoneworks draw from over 10 years’ experience in natural stone kitchen worktops in Dorset and the surrounding area in order to provide a personalised service that is unrivalled across Dorset. With a team of qualified stone masons and customer service staff, we work with each client throughout the design and installation process, offering a wide range of natural stone flooring styles as well as a number of other products to choose from. With tailor made flooring and other surfaces, including everything from fire hearths to made-to-measure chopping boards, we take pride in offering a personalised service designed to help you create the kitchen or bathroom of your dreams. Offering an unparalleled quality of workmanship and ensuring a turnaround of 7-10 days from the initial templating service to the complete installation, Chandler Stoneworks take pride in ensuring complete client satisfaction in every project we complete. 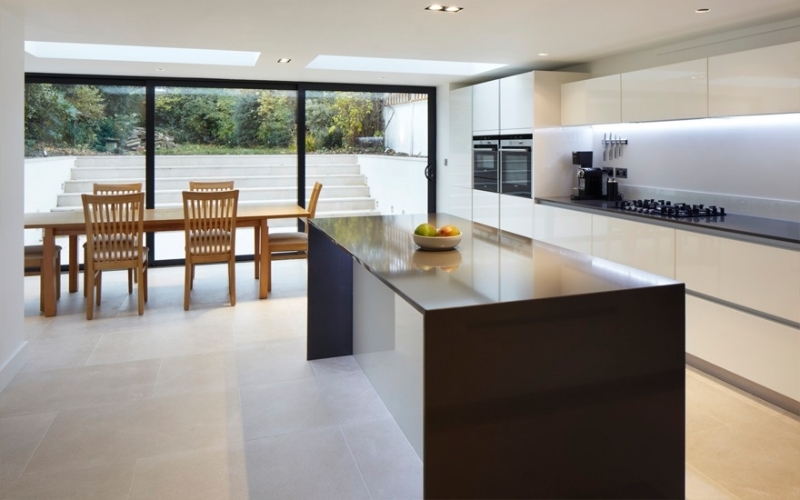 Our professional project management service is designed for clients who are unsure just what they are looking for, where we can recommend the perfect natural stone worktop for your kitchen, or the perfect accessory to your bathroom. 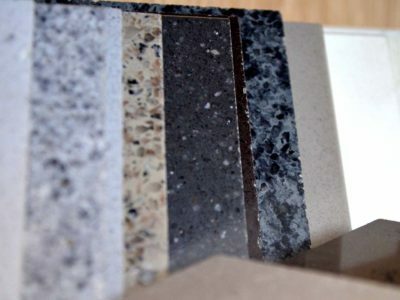 Chandler Stoneworks offer a friendly, approachable and efficient service including the provision of long-term cleaning care kits and maintenance products to keep your beautiful worktops looking stunning for longer. 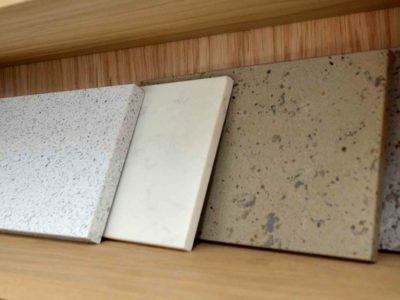 As we have specific experience working with a number of different materials, including limestone, slate, quartz, granite, marble and more, we are able to offer situation specific advice on the best type of care for your new worktop. Whatever you may need, our team of expert stone masons will be happy to help. 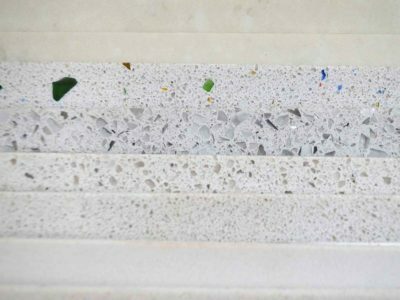 The marble worktops we supply are wholly unique, boasting a range of subtle colours to ensure that every client is able to create a bespoke marble worktop that compliments the rest of their kitchen or bathroom design. The worktops are also durable and scratch resistant, making them ideal for busy environments. Granite worktops add a unique element to the whole design of your kitchen and make a great addition to any contemporary kitchen. They are highly resistant to heat, perfect for active kitchen environments and they are also durable and extremely hard-wearing. 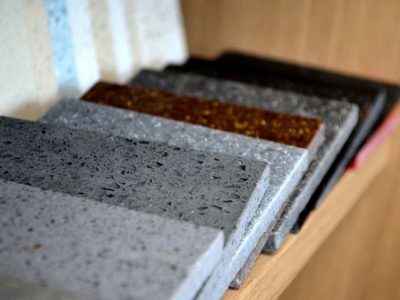 Available in a range of speckled designs, we can help you choose a granite worktop to suit your home. 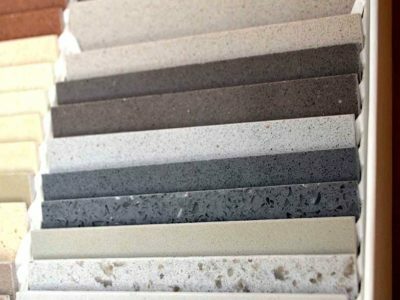 Chandler Stoneworks are proud to be leading suppliers and installers of a wide range of beautiful luxury stone worktop brands and styles. We also work in conjunction with a number of high-end mainstream brands to ensure client satisfaction, a number of which can be seen below. Pisani – As a world renowned supplier of natural stone to be used in the construction industry, the Pisani brand offers high-quality products every time. 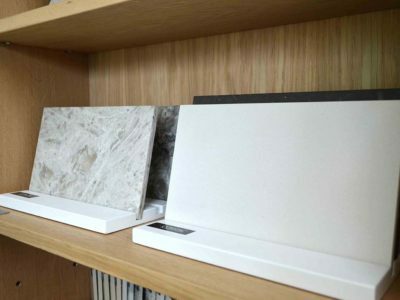 Their selection of natural stone is stocked from over 40 countries across the world. 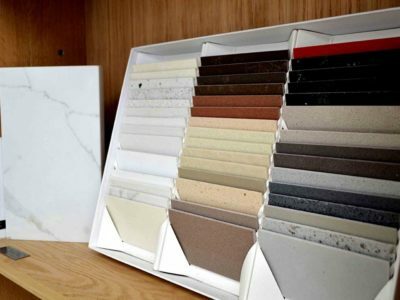 Caesarstone – Offering quality stone designed to be both durable and flexible, Caesarstone stone tiles are suitable for a range of applications. 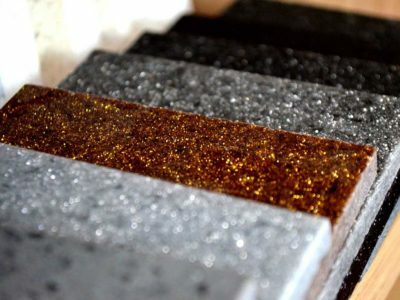 The brand also stocks quartz surfaces available in over 30 different colours. 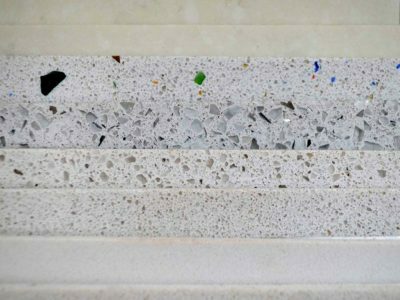 Arena Stone – A highly strong and durable style of countertop, Arena Stone offers their style in a wide range of colours. Arena Stone specialise in natural granite and marble countertops. With a focus on providing our clients with a stunning end product, coupled with exceptional value for money, over the years Chandler Stoneworks have helped countless clients create their perfect kitchen or bathroom style. A sample of positive testimonials can be seen below. 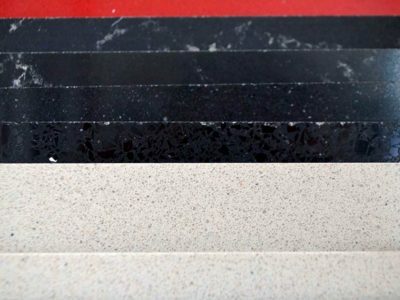 To find out more about our stunning granite worktops in Dorset and further afield, or for more information on the other services we provide, please contact our expert team today. Simply call us on 01903 885941 or drop us an email at sales@chandlerstoneworks.co.uk and we will get back to you. 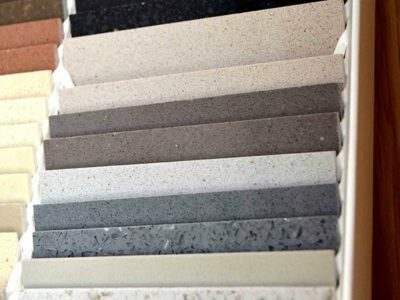 Our showroom is open Monday to Fridays from 9:30am – 4:30pm and on Saturdays by appointment, giving you a wide range of options to choose from when selecting your ideal worktop material for a new kitchen. You can also arrange a personal meeting with one of our stone masons and customer service staff, where we are able to discuss your individual requirements. With great customer service, simply call ahead of time to let us know when you are arriving, so that a member of staff can be on hand to help you.